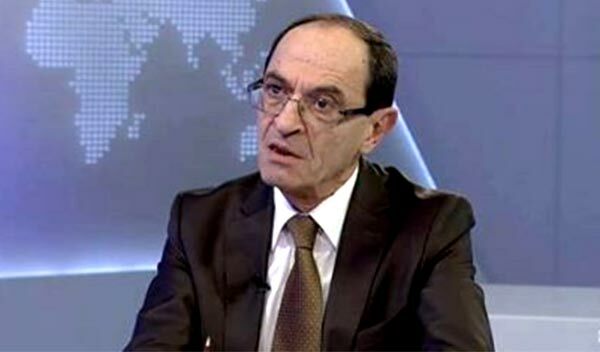 In remarks published by the official website of the Armenian Ministry of Foreign Affairs, Deputy Minister Kocharyan described the remarks as an attempt to threaten Armenia. “Such spasmodic statements coming from both Ankara and Baku are the manifestation of their horror to appear in deep isolation on the international field as the result of their racist policy,” the senior Armenian diplomat stressed. Turkey openly sided with Azerbaijan in the latter’s aggression against Nagorno-Karabakh earlier this month, drawing condemnation not only from Armenia, but also Russia. The United States, through its secretary of state, also implied that Turkey should not interfere in the Nagorno-Karabakh conflict.